Thank you for helping me build my business this year! 2013 has been such a learning experience. 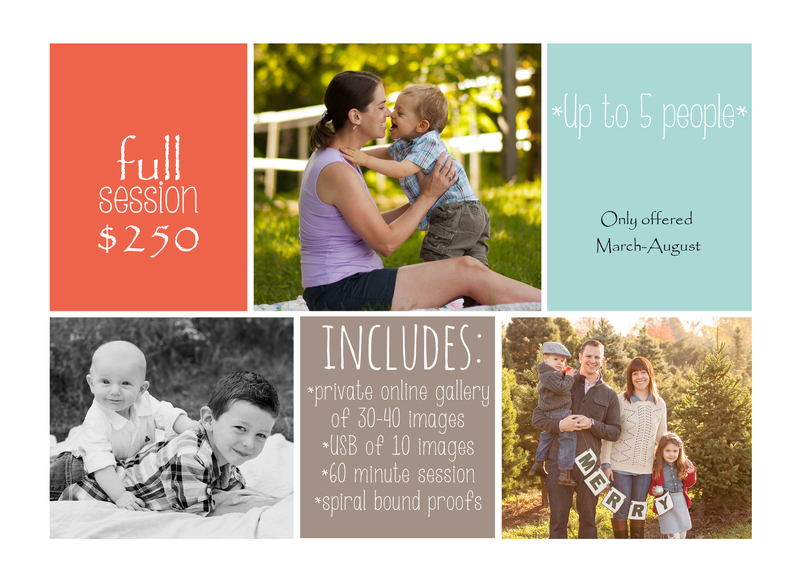 Through your sessions, my observations, and your feedback I’ve developed new pricing for 2014. Some prices are increasing, some are decreasing, and some packages are getting some products added to them! In 2013 I only offered digital images with each package. UPDATE: JAN 08, 2014- ALL NEWBORN sessions now come with the complete edited gallery on USB vs the previous 10 selected images! Full sessions now include spiral bound proofs of the edited images from your session. These sessions will only be offered March-August. Formerly called “Milestone” sessions and formerly limited to no more than 2 people, I renamed these “half sessions” in which now your immediate family can be photographed, but are offered a much smaller and more limited gallery than that of the full session. Lifestyle Newborn packages now include a mini accordion album with every session. 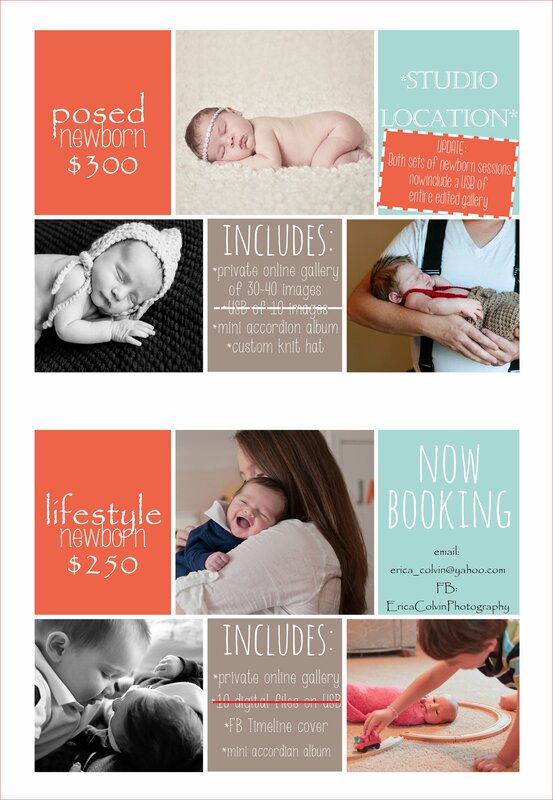 Posed newborn sessions will now take place in my studio location. They now include a custom knit cap and a mini accordion album. The fall of 2014 will look different than that of the fall of 2013. 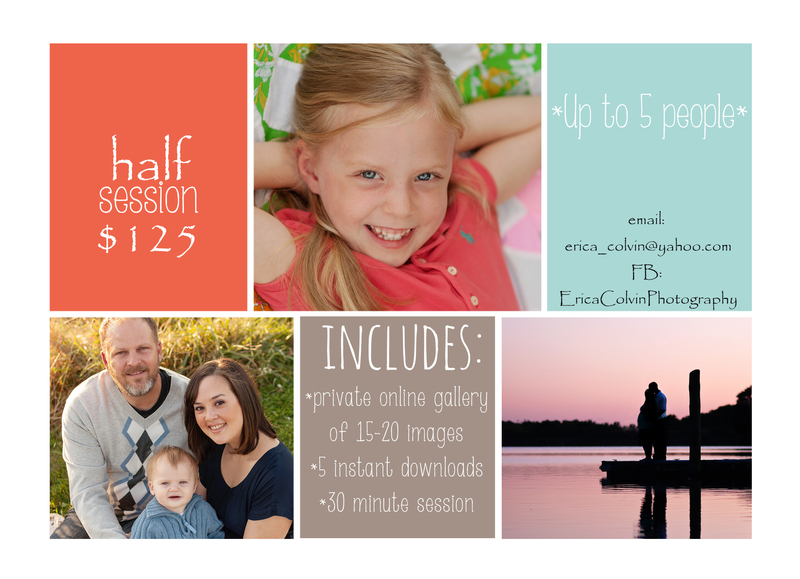 This fall in September and October I will only be doing half sessions instead of full family session. This way I can shoot more sessions in a day, but leave one weekend each month solely for my own personal family and one weekend solely for “rain/weather” make ups. I will also be doing two or three days of stylized sessions at the tree farm, these will typically be the first weekend of November. 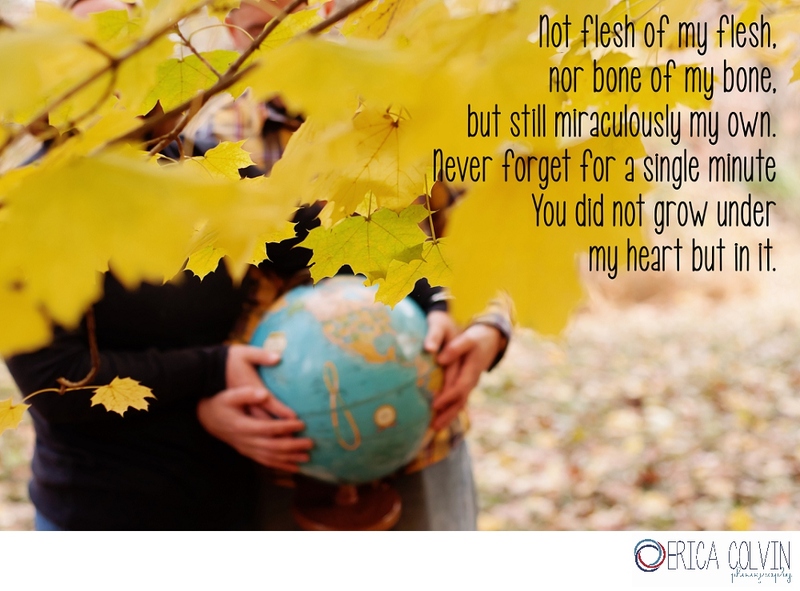 Thanks again for your support in 2013! Excited to see what 2014 brings! 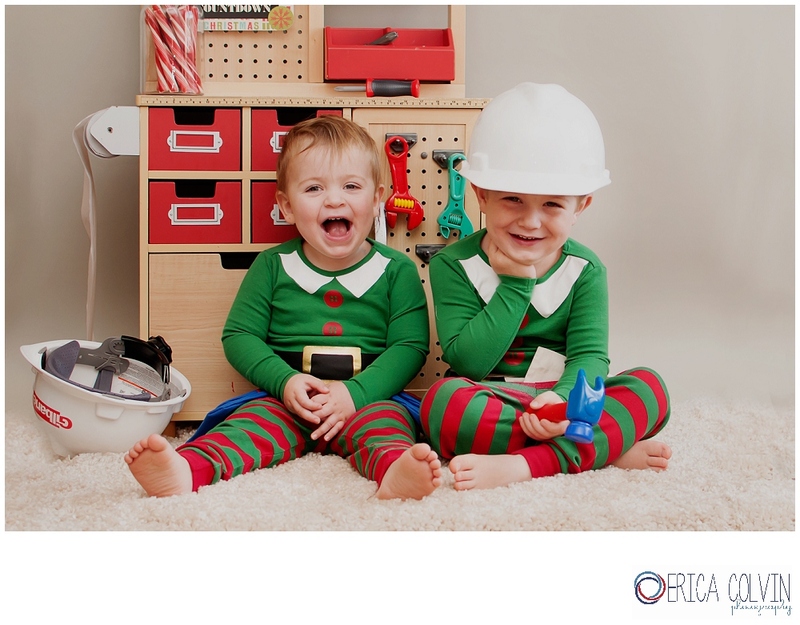 Cutest elves you’ll ever see!